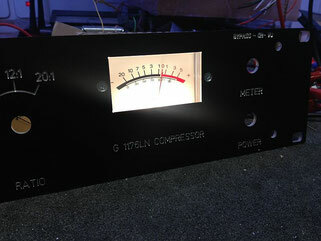 A VU-Meter for the G1176 is available for 23,80€ (incl. 19%VAT). 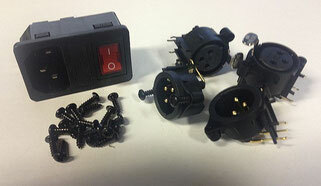 The meter also includes the screws, nuts and a mounting bar to fix the meter in the frontpanel. 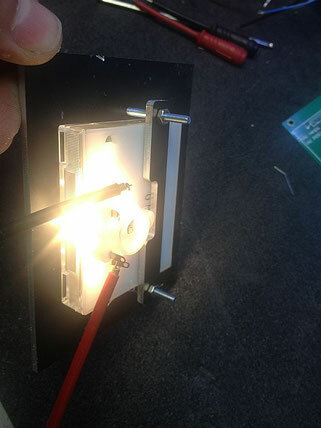 A 24V lightbulb is installed in the meter.